Always a crowd favorite, 'Big Ben' Berden slipped inside the top 10 last year at CrossVegas for a respectable 9th place finish. With Ben's home country of Belgium to blame for inventing the horrendously-painful sport of cyclocross, the race itself usually draws a famous fellow countryman or two for Ben to race against. 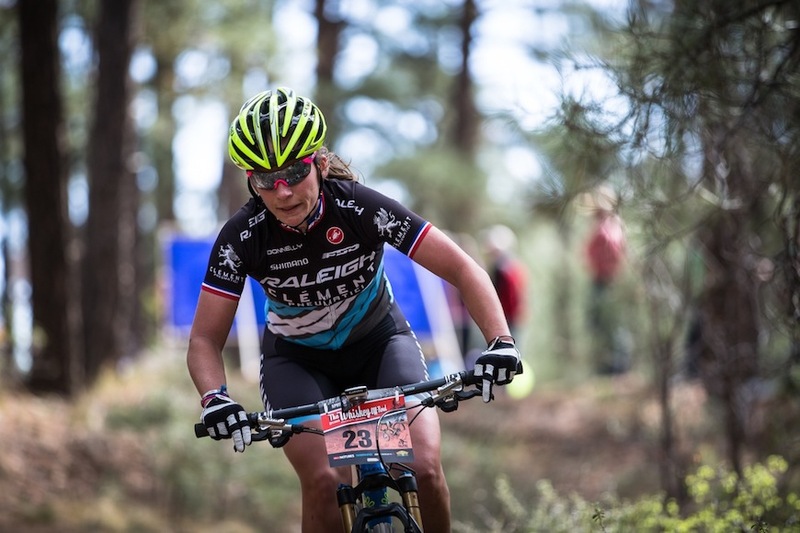 Raleigh-Clement's French sensation Caroline Mani has spent a great deal of her summer training in Colorado. Look for her near the front tonight as she aims to best her 12th place last year at CrossVegas! Raleigh-Clement's Jamey Driscoll has had quite the summer thus far. 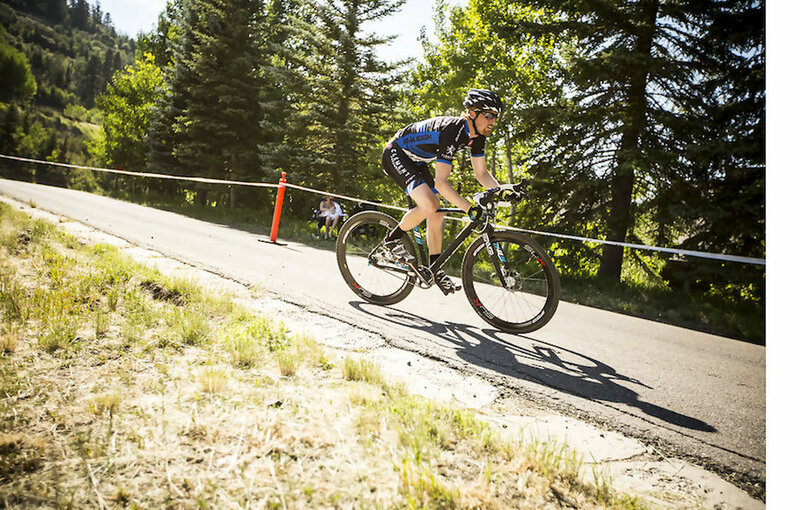 From a stellar victory in Breckenridge's Firecracker 50 to convincing gravel rides aboard his trusty RXC Pro Disc, Driscoll will be on the hunt to beat his 11th place finish last year's CrossVegas. 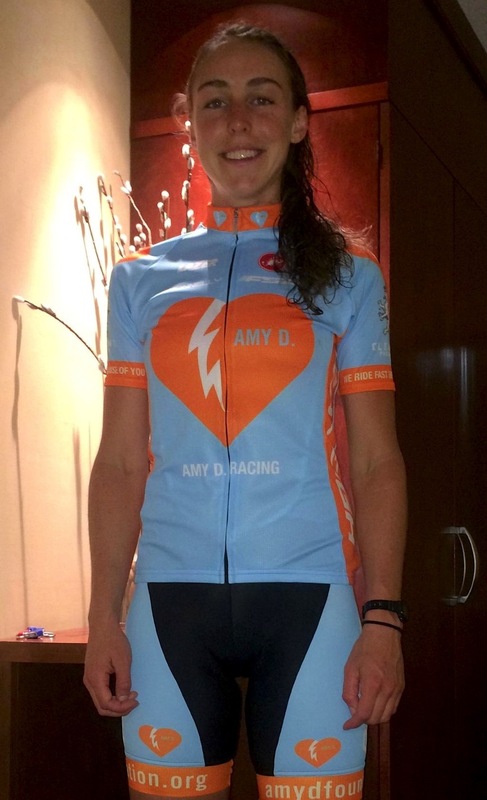 Wearing the colors of a cause felt deeply by so many in the cyclocross community, Erica Zaveta will be racing in the first CrossVegas since the passing of Amy Dombroski. As the first recipient of the Amy D. Racing sponsorship, Erica will have the support of the entire 'cross community behind her tonight, both from the sidelines and from afar. 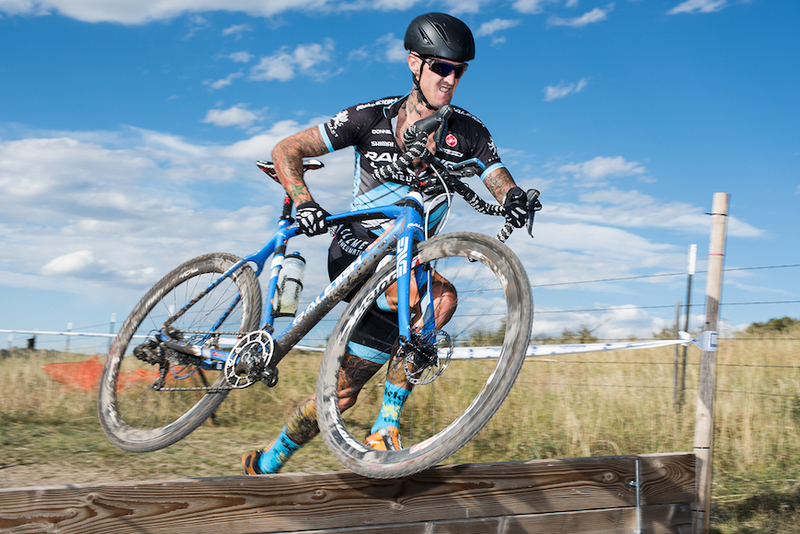 As the winner of Goneriding.com's South Eastern Regional Championship overall mountain bike series this year, Robert Marion clearly has the fitness heading into 'cross season to top his 43rd place at CrossVegas in 2013. Fear the Beard tonight CrossVegas! 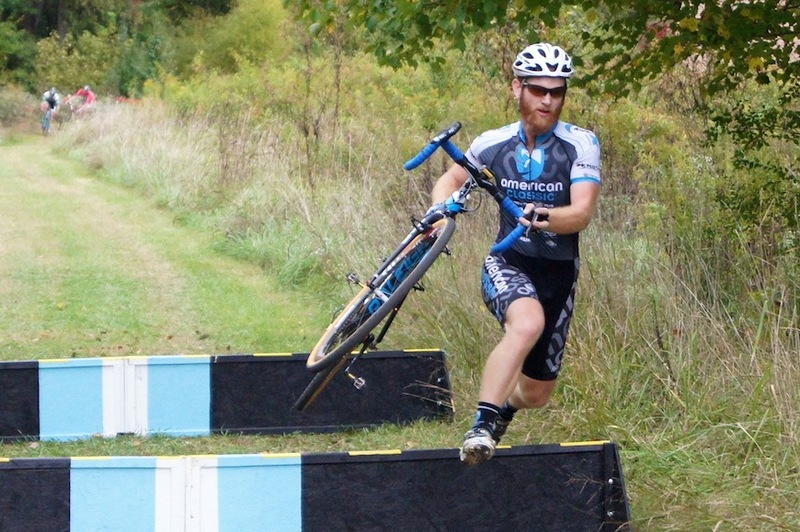 Robert Marion returns to CrossVegas tonight after a solid mountain bike season. Raleigh's jack of all trades, Craig Etheridge, keeps quite the schedule. Between hosting his own tv show, Hot Laps with Craig, zipping documents across town when clocked in as a courier, or ripping his beloved single speed, the man has skills. 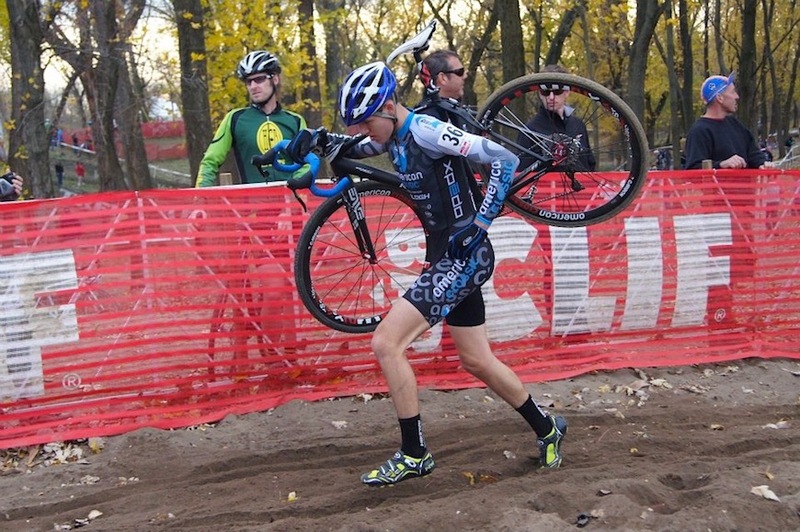 Last year's USA Cycling Single Speed champion at CrossVegas, Etheridge is a marked man this year. He appreciates louder than normal cheers and extra cowbell. Craig Etheridge seems to feel most at home on a single speed. 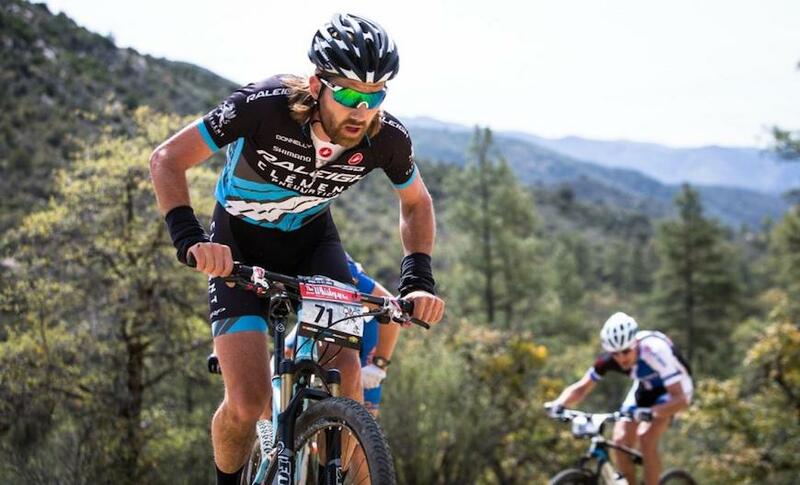 Following a successful spring and summer of mountain bike racing throughout the Southeast, American Classic's Lewis Gaffney will be looking to top his 39th place at CrossVegas last year tonight. Be sure to cheer him on! If you can't catch the race in person, you can watch the Elite Women at 8:20pm and the Elite Men at 9:30pm (PST) on a live webcast.